Tricia comes from a background of over 20 years experience in management, marketing, PR and event management. She also created and produced a performing arts concept called “The Dress Up Box”, encouraging children to find confidence and express themselves through dressing up and role playing. An advocate and mentor for women in business, Tricia loves to see women thrive in their careers and utilise their entrepreneurial and leadership skills. 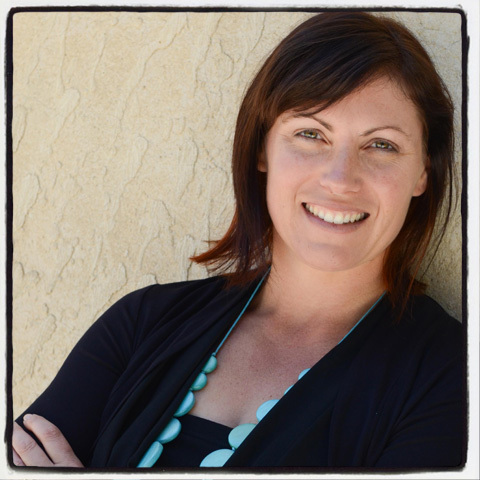 Tricia’s experience and expertise ensures she is uniquely equipped to lead an incredibly dynamic and diverse team of local presenters, and ensure Adelaide schools are able to run spectacular Enlighten events! *Enlighten Education South Australia is independently owned and operated by Tricia Flowers.